"1. Purchase silk knot bundles for projects, giveaways, promotions, etc. 2. 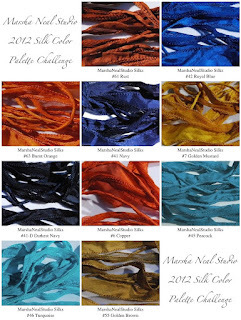 Create and photograph projects using these silk palettes (round 1 and 2 all apply). 3. 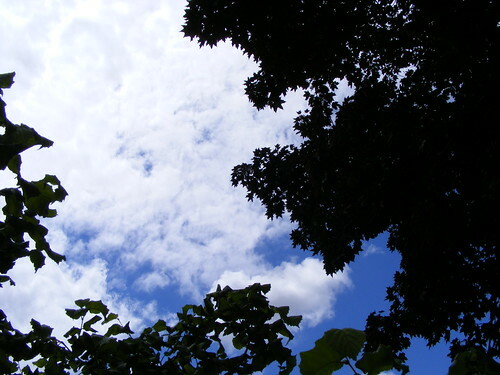 Blog or share those photographs about the projects and your inspirations. 4. 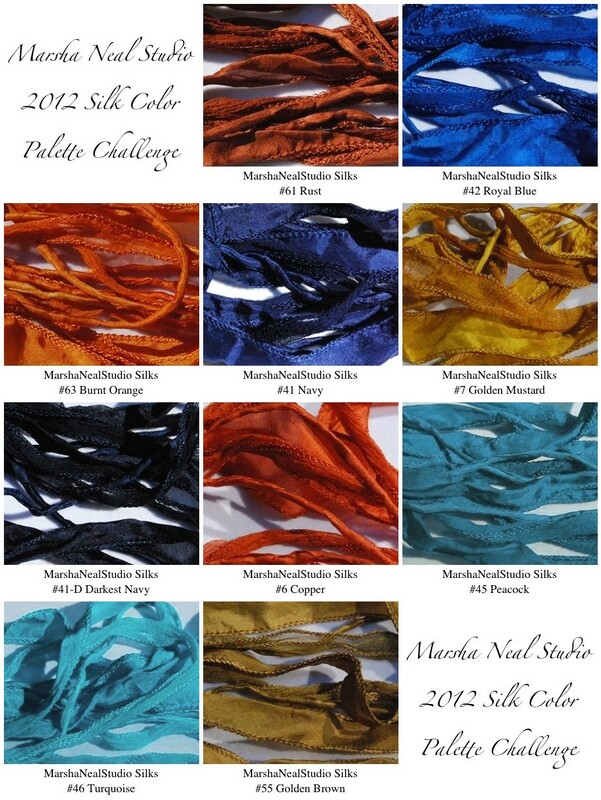 I will be hosting some design challenges/ blog hops around things you make with these silks so you can show off your stuff!" And if you'd like to see how the challenge works and what the other finalists and I are working for, you can learn more HERE. 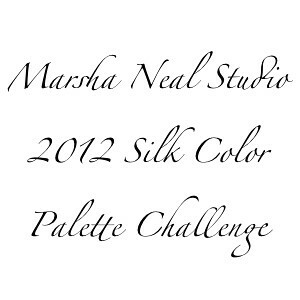 Thank you so much for all of you that voted for my palette! I have been enjoying more family time the last couple of weeks, spending time with my little ones, playing in the backyard... enjoying the (sometimes) warmer weather :). We are going on a little vacation starting this Thursday to spend the 4th with family down in Brookings. Since I won't be here over the 4th itself, I'm having a sale from today through Wednesday night in celebration instead! 20% off anything in my shop using the coupon code: 4THOFJULY . I will get everything packed up and shipped out Thursday morning on my way south! I will have a few items going up hopefully today, if I can get the littles to give me some breathing room ;). Hope you all have a fantastic week and (in case I don't manage to get back on here before) a wonderful Independence Day! 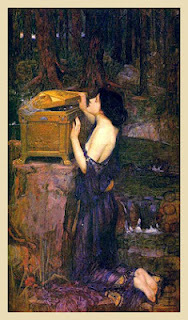 Pandora's box... you can find the bracelet HERE. The painting is by John William Waterhouse (1896). 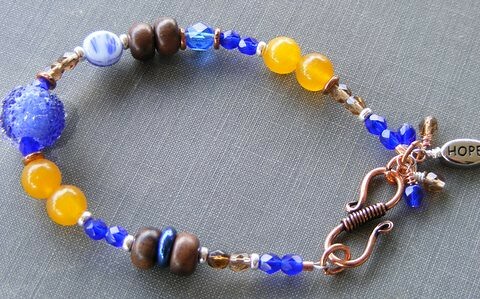 I took some liberties with the original palette and focused on shades of blue and copper, with bursts of rich gold. 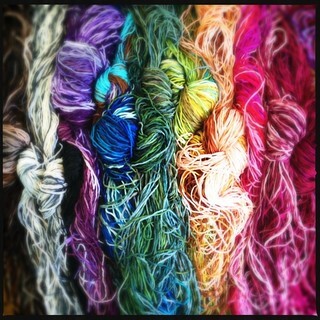 I am really very pleased with how my palette turned out and am of course... calling it Pandora's Box. 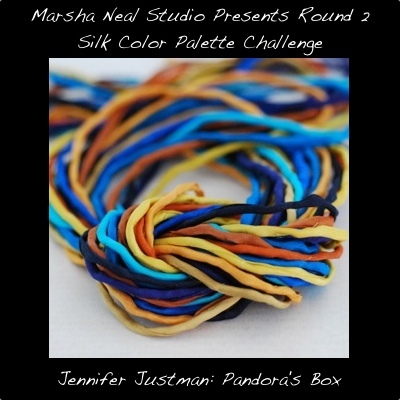 "In classical Greek mythology, Pandora was the first woman on Earth. Zeus ordered Hephaestus, the God of craftsmanship, to create her, so he did—using water and Earth. The gods endowed her with many gifts: Athena clothed her, Aphrodite gave her beauty, andHermes speech. I hope you all like my palette :) Interested in joining in the fun? 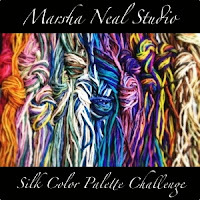 Here is the link to Marsha's post!